As a Colorado property owner you know that owning and maintaining a business or home takes work and constant upkeep. Colorado is incredibly beautiful but it also has a distinctly different climate than many states. This is important to take into consideration when caring for your property. Colorado is at a higher elevation, which means we are closer to the sun and more vulnerable to ultraviolet radiation. Colorado has fewer overcast days than most states. Even when it is cloudy the sun’s powerful rays can burn your skin. You probably have noticed that sunscreen is less of an option and more of a requirement in Colorado. 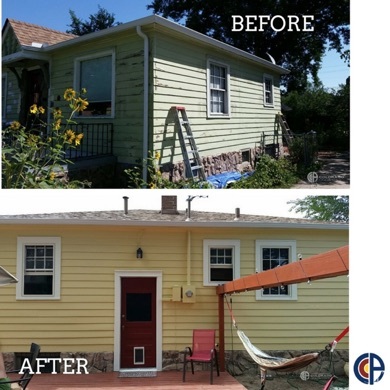 If your skin is more vulnerable here, than think of how vulnerable constantly exposed exterior paint is if not properly applied and reapplied. Paint is your properties exoskeleton, the first line of defense against the elements. 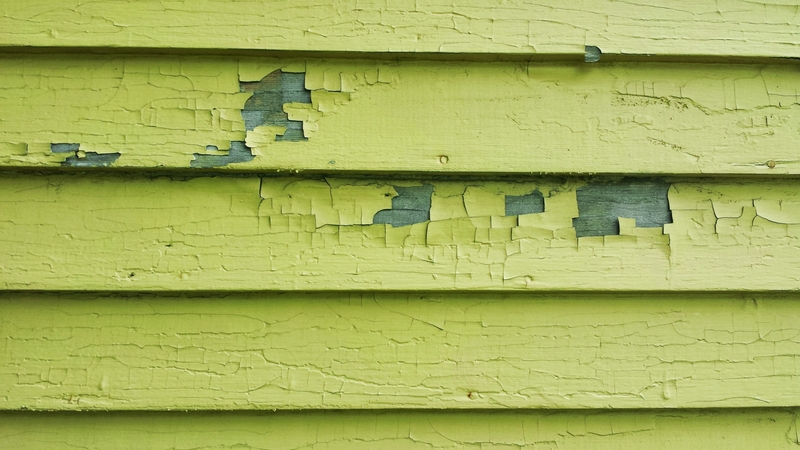 The powerful rays of the sun can cause fading, chalking, blistering and peeling paint so it is important to check the state of your property and make sure you are reapplying when necessary. Ultraviolet rays from the sun cause the chemical bonds in paint to degrade which will bleach out and fade the color. If one side of your property is constantly in the sun it will change color faster than the other sides and become very noticeable. Faded paint is a sign that the property is in jeopardy of being exposed. A dreary exterior is also uninviting to visitors or potential customers. 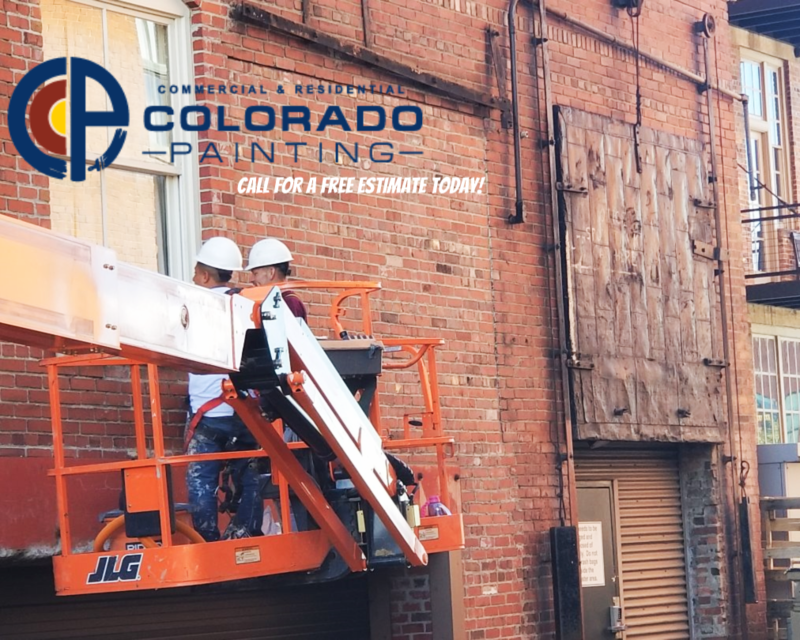 Faded paint will also make a building’s exterior more vulnerable to other weather like wind and rain.Sometimes if the whole building has faded it can be difficult to even tell, until you try to touch up a few spots and find the touch up paint doesn’t match anymore. We all love Colorado sunshine and wouldn’t ask for the weather to be any other way. 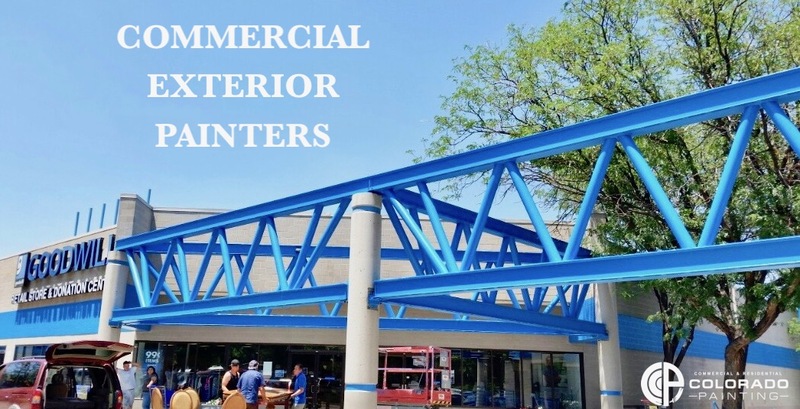 With Colorado Commercial and Residential Painting, you don’t have to. Let us preserve your property today so no one gets burned. Tune in next week for the next edition in our Colorado sun series! We will discuss chalking and how using a professional painting company will save the exterior of your building.